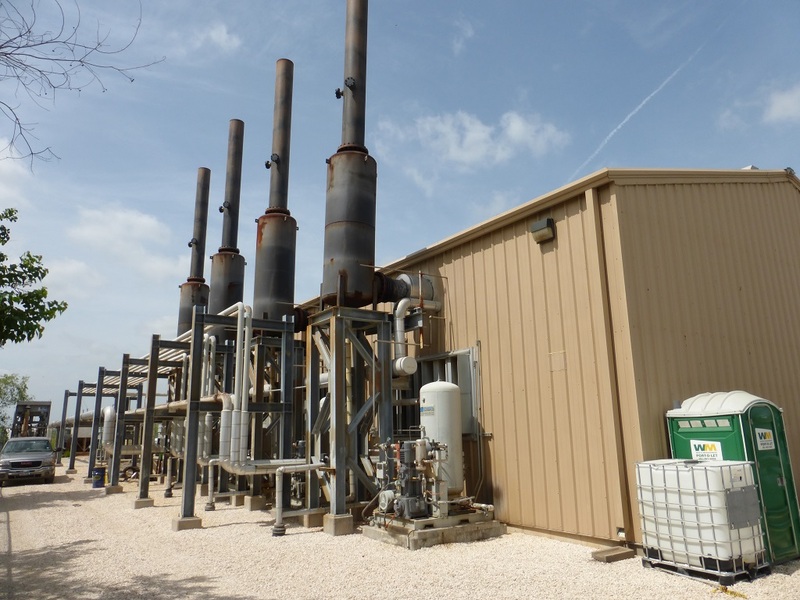 Coastal Plains is currently one of our landfill gas-to-electric facilities in the Houston metropolitan area that we will be converting to a Renewable Natural Gas (RNG) facility. We currently own and operate the landfill gas-to-electric power generation facility on the Coastal Plains, Waste Management landfill. We will be upgrading the plant to design, own and operate the gas processing facility.